REDUCED! 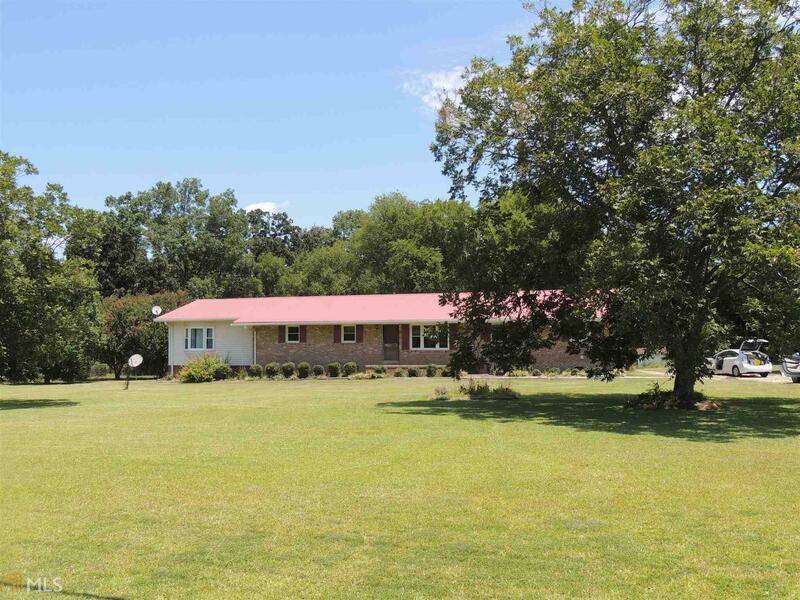 Spacious 4 BR/3BA ranch on 1.45 AC. Newer roof, thermopane windows, remodeled bath , laminate flooring and new breaker box are just a few of the recent updates. There are also original hardwood floors in some rooms large living rm/dining rm, eat in kitchen, office, patio and fenced in back yard for your pets. Nicely landscaped with 2 large pecan trees in front, set the stage for this large level lot for four wheeling, gardening or an in ground pool! 10 x 20 Storage building is also included. Easy to show, so call today! Directions: Go Approximately 6 Miles Out Hwy 72 South (Washington Hwy), Home Is On Left, Sign In Yard.